The Ferris Wheel is a crazy ride into the main character, Paul's, mind. 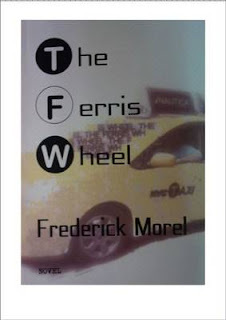 There are three parts interwoven - New York, Conneticut and a fair ground, featuring the said Ferris Wheel of the title. The narrator isn't particularly warm but I found myself intrigued to find out where he was going and where he was from. The lack of chronology meant I was struggling throughout to place the narrator somewhere, much like he struggled to place himself anywhere. This is NOT a criticism however! 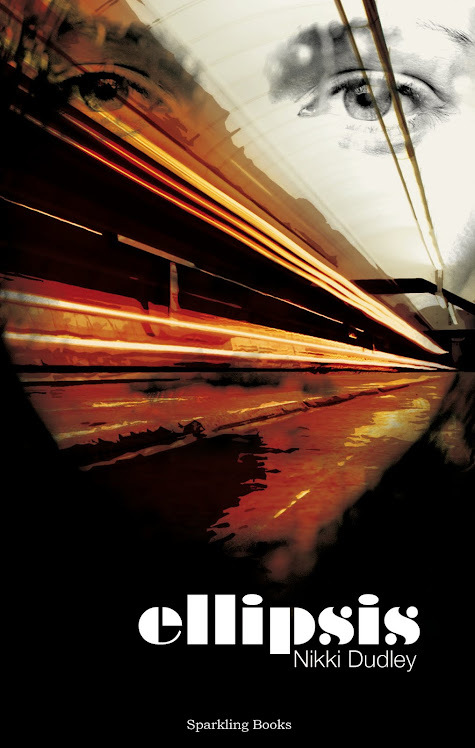 I ended up speeding through this book. It was so raw and unforgiving - the Ferris Wheel was almost a haunting monument throughout the book, obviously linked to the narrator's relationship with his parents, which is never quite resolved. The New York scenes were filled with youthful hopes, thoughts and situations. In contrast, Conneticut is where he tries to make a 'normal' life and then tries to escape that life. What was so interesting was I was trying to find something to latch onto throughout but what came through the most was a sense of apathy and unreliability - was any of it real? Which parts? Did the narrator go to New York at all? Is the Ferris Wheel a real memory that he looks back on? Where does he end up? Who did he really meet and who did he imagine? So many questions. The sign of a good book. Plus, it's still fresh in my mind a few weeks later. Bravo Frederick, great stuff! Look forward to the next novel!